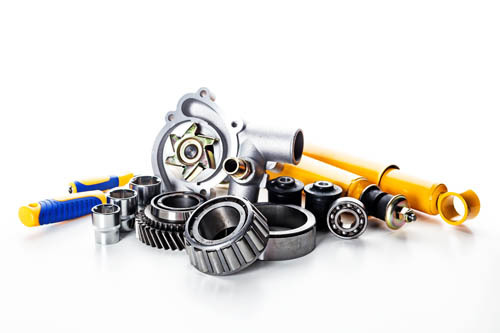 Specializing in automotive parts from OE manufactures around the world. We are your Altrom specialists in sourcing a vast range of premium products to meet all your Import automotive and accessory needs. Audi parts, BMW parts, Jaguar parts, Toyota parts, Nissan parts, Honda Acura parts, Mercedes parts, Porsche parts, Saab parts, Volvo parts, Volkswagen and more are in stock ready to meet your business needs. With our Napa Delivery Priority Management we provide FAST deliveries of the RIGHT parts. We also have access to all your Import tools and equipment needs.